Tune-in as I describe my crazy birth stories! 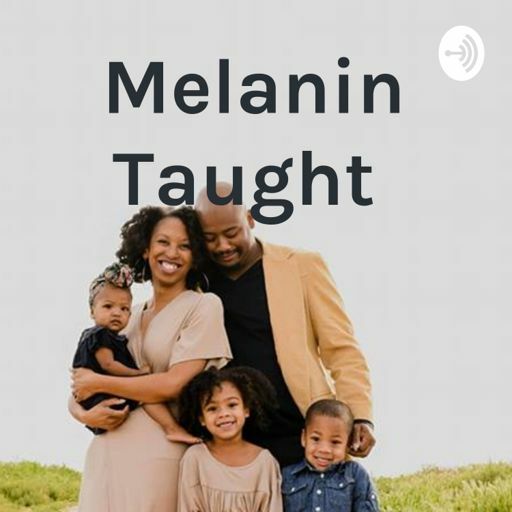 A funny black homeschool story to brighten your day! Here are some quick tips for those who feel they are not patient enough to homeschool their children. Motivating kids made easy. This is episode 3 of the EI for Kids series. Listen in for tips on growing empathy in your children. This is part 4 in the EI for Kids series. Relationship Skills for kids is the 5th episode of the EI for Kids series. Learn these quick tips to teach kids how to regulate their emotions! It's easy to teach kids the components of emotional intelligence once you know exactly what each component means and how to incorporate it in your daily lives. Race is a touchy topic here is how we discuss it. Every homeschool parent does things differently. This is how our typical homeschool day goes. Tune in as I discussed why we homeschool the way that we do.